TOUR ANNOUNCEMENT! GAVIN DEGRAW & MATT NATHANSON! Also, things are really cool all the time! Oh my babes. Woah babes. 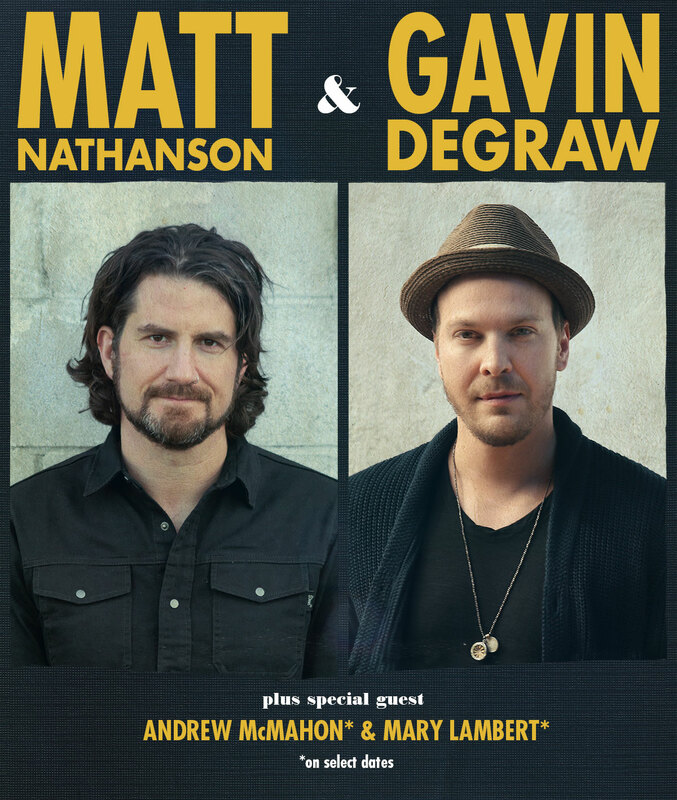 OH MY BABES I AM HEADING ON TOUR WITH GAVIN DEGRAW AND MATT NATHANSON. I know the dates are selective, boo boos, but don’t worry your pretty little heads; I got some pride festivals and random other shows to gay up this Summer, and there are even some dates that haven’t been announced yet. At first I was like, yo agent, how do I fit in with these dudes? I super respect them, but how is this gonna work?! Are they even into crying?! Rabble rabble I asked for Tori Amos rabble rabble. And then I saw THIS. Hella props to Matt Nathanson for that video. And then I thought about how cool Gavin Degraw’s hats are and how his live show must be killer because, really, that voice omg, and how my best friend and I used to blast Chariot in the car when we skipped school went to bible study and made charm bracelets. And then I was like, WHY DON’T I ADD A FULL BAND and hire all my friends to go on tour with me?! And so it was, pretty kittens. I’m gonna have a bus and put a candle in it and put pictures of baby animals and Beyonce everywhere and make an altar for Tegan and Sara. AND I’M GONNA SEE YOU OUT THERE THIS SUMMAH.